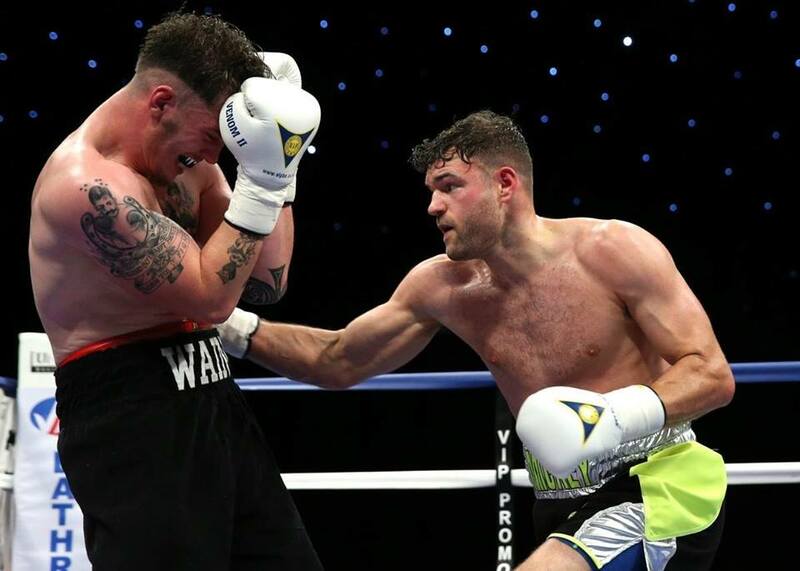 Undefeated light-heavyweight prospect Mickey Ellison (2-0) is readying for his next outing on April 21st at the Victoria Warehouse in Manchester on a VIP Promotions show. The 26-year-old from Darwen will compete in a four three-minute rounds contest against an opponent yet to be confirmed. The former North West amateur champion debuted last October against the aggressive Bryn Wain (0-13), recording his first paid bout with a shutout points win. He then raced back to the ring again just six weeks later to secure a second points decision against Hungarian Krzysztof Golec (1-5-1). Ellison turns 27 just days after his next outing so will be planning on celebrating his birthday with a hat-trick of wins on his record. Trained by Alex Matvienko in the Elite Gym in Bolton, the 175-pounder has unbeaten middleweight Jack Flatley and former Commonwealth super-middleweight champion Luke Blackledge as teammates. Ellison has also sparred with the likes of Rocky Fielding and Martin Murray so is no stranger to what the championship levels feel like. “I’ll take each fight as it comes and just keep winning, ideally,” he said. “I want to win an Area title then go on from there to English, British, Commonwealth, and just keep on going. “I don’t want to overlook any fights so I’ll step up to six rounds after this year then keep going on. In the four months since his last fight, Ellison has been working hard in the gym, making improvements and taking strides forward with his coach Alex, a former pro known as the ‘One Man Riot’. Ellison explained that fans could see a difference in his performance on his next fight on the 111th day of the year, “I’ll have more composure and professionalism,” he confirmed. “When I turned pro I don’t know what to expect so I was a bit raw still but now I’m more settled and composed and a lot more confident going into it. Ellison brought almost 200 fight fans to his debut five months ago but expects around half of that number to come out in support on April 21st. British super-featherweight title contender Joe Murray (19-2) tops the bill in what will be his 22nd professional bout. 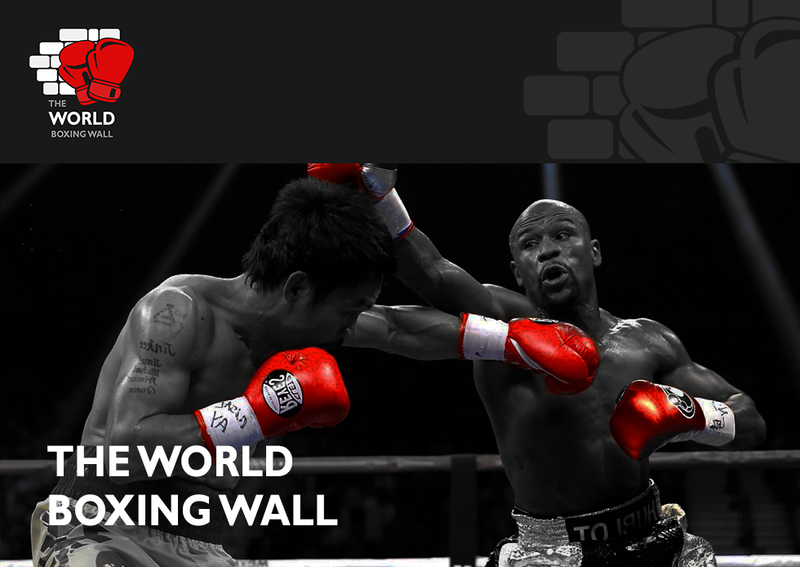 The ‘Genius, aged 30, is looking to make a noise in the lightweight division after two losses to undefeated Liam Walsh at super-featherweight, who next fights for the IBF World title against Floyd Mayweather’s charge – Gervonta Davis. The undercard is yet to be announced.